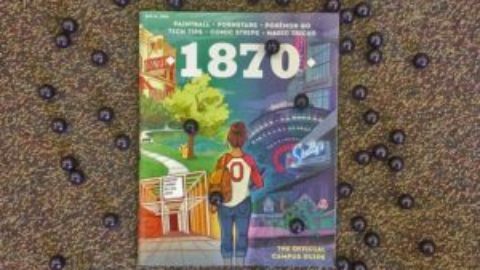 For those of you who didn’t know, over 250 colleges in the USA have paintball teams, including the most recognizable colleges in Ohio such as Ohio State, Ohio University, Toledo, Akron, Dayton, Miami of Ohio, Cincinnatti, and more. 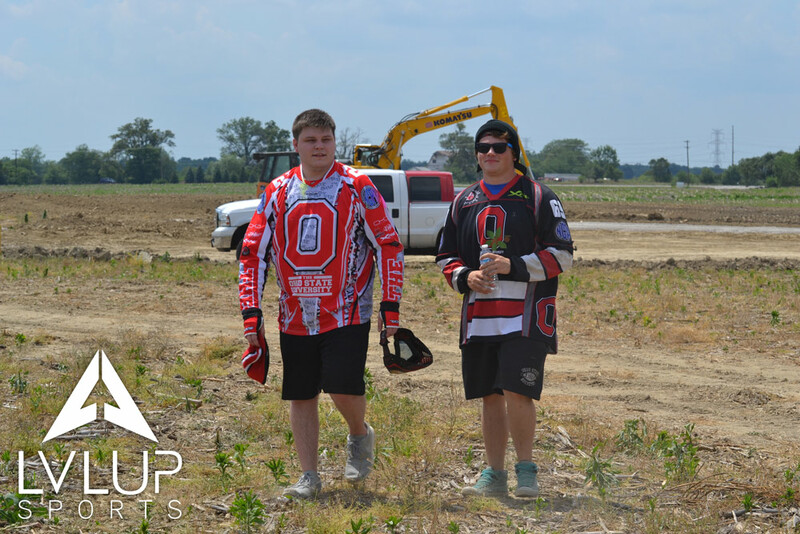 LVL UP Sports had a surprise visit from Ohio State Paintball’s president and a member of The Ohio State University Paintball Club this past weekend to check out their new practice facility being constructed in Grove City, Ohio. 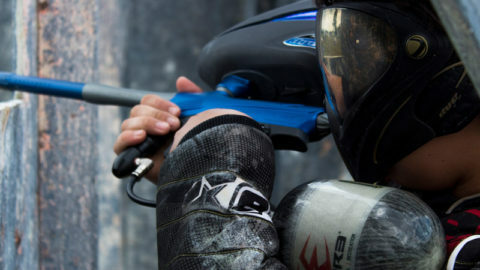 President Ray Greenfield and his squad travel to regional collegiate paintball events throughout the school year, grabbing as many wins as they can to move up the National Collegiate Paintball Association rankings. 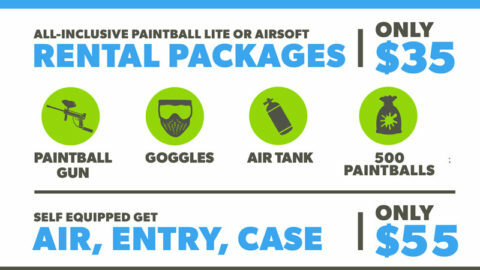 In April every year, every college with a paintball team travels south to Florida to compete in the annual College Paintball Championships. 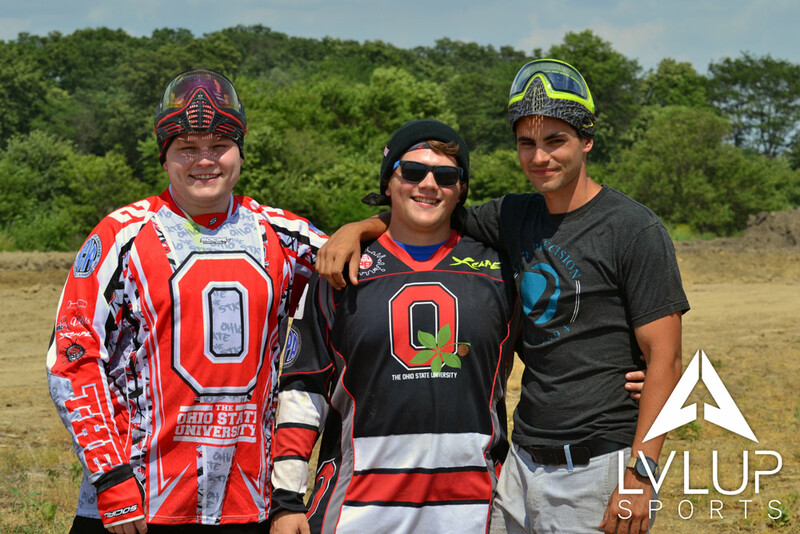 OSU’s regular season paintball tournament wins effect their seeding going into the national event. 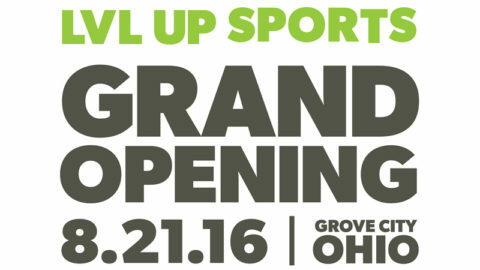 LVL UP Sports, just 15 miles from the OSU Columbus campus, will be the official practice facility for the Buckeyes in 2016 and years to follow. 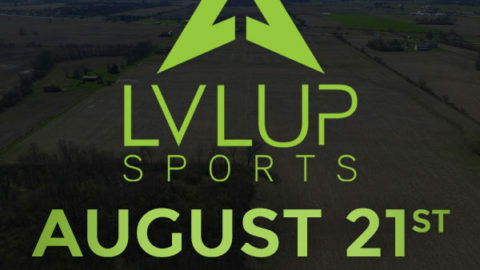 Having a great practice facility will hopefully give the team an edge this year, allowing them to compete on an NXL official sized field with brand new bunkers.